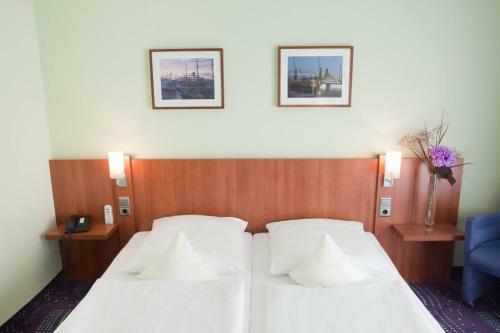 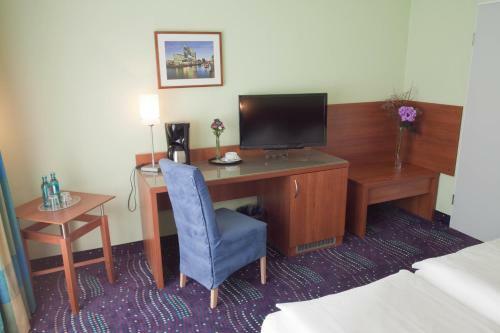 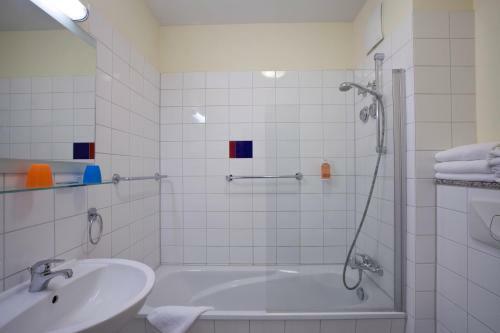 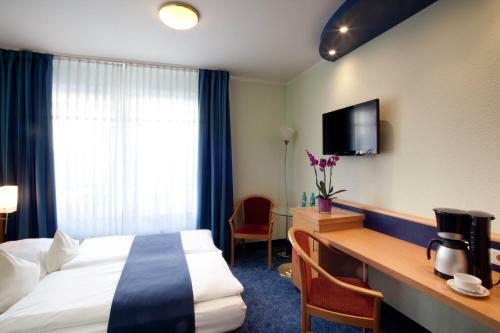 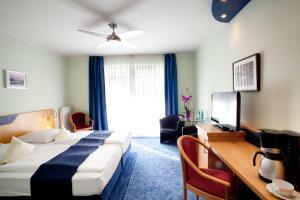 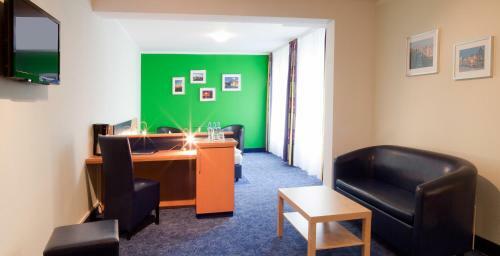 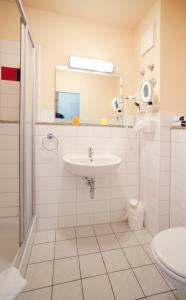 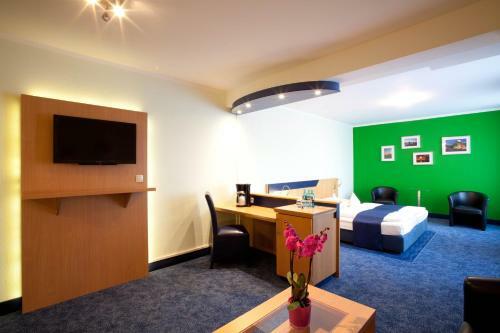 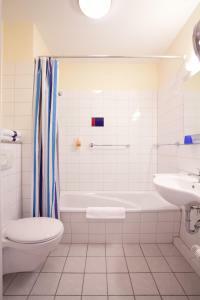 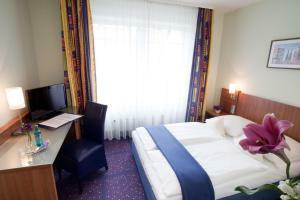 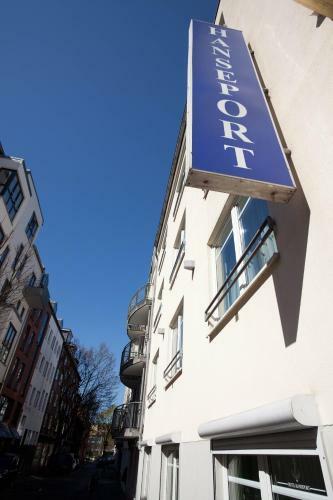 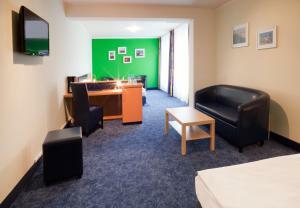 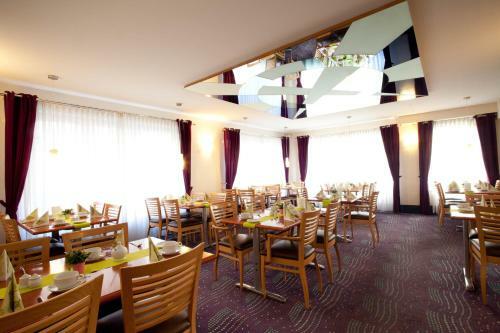 This hotel is in the heart of St.Pauli just a short walk from the Reeperbahn, the Hamburg harbour with its landing bridges and many of the city's major attractions. 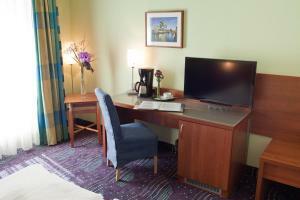 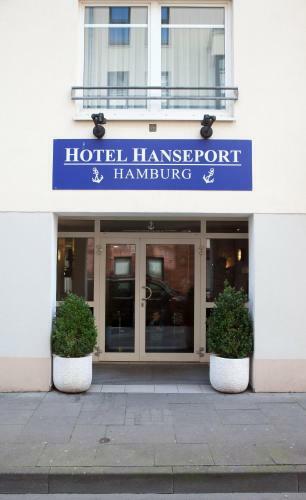 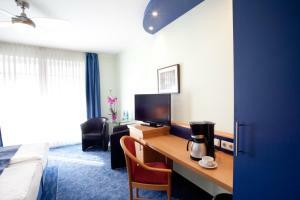 The 3-star Hotel Hanseport Hamburg offers cosy en suite rooms, painted in warm colours, with high-quality beech wood furniture and wireless internet access. 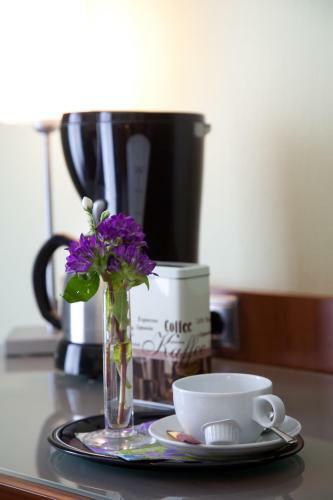 Start your day with the hotel’s excellent breakfast buffet. 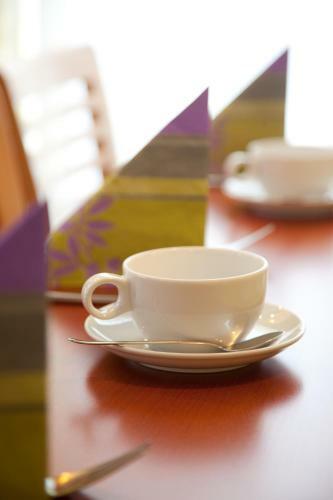 In the evening, relax in the hotel bar. If you are planning a night out, the St.Pauli area offers popular restaurants, famous musicals, several theatres, cocktail bars, clubs and cosy pubs. 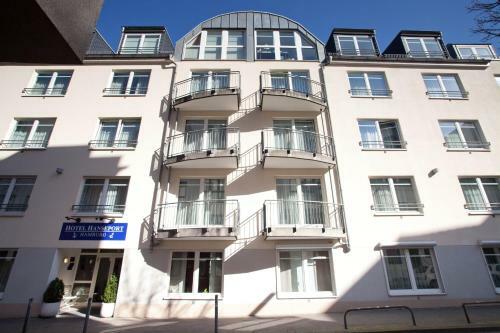 The city centre, the main railway station and the exhibition grounds can be accessed quickly by public transport services, which lie within walking distance of the hotel.